According to the site, the crash occurred on the 10 March 1953. It would be very useful to have some more information about the crash, please get in touch with us if you can help! 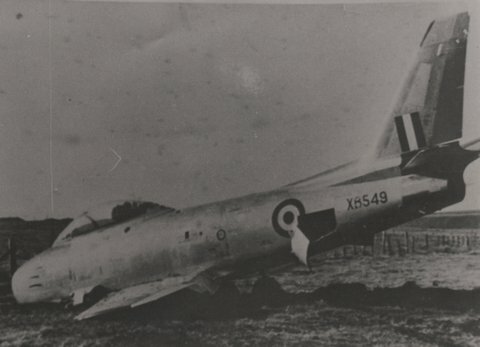 This entry was posted in Uncategorized and tagged Friday Photo, Lewis Museum Trust, plane crash, Sabre F4, Stornoway. Bookmark the permalink.